It’s not often that I blog twice in one day, especially not on a Saturday when most blogs go unread anyway, in fact it may well be because it is a Saturday that the indiscretion I want to discuss has gone largely unnoticed. But I have to vent and bring it to your attention. So I have been a runner for 10 years. I am not fast. I am not athletically built. But I do run. I run at parkrun, I run with a running club, I run by myself sometimes, oh and did I mention I run marathons too? 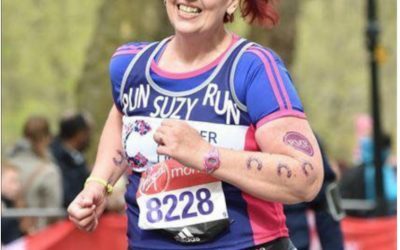 I also write this blog to try to motivate overweight and inactive women to take up and improve in the sport of running. But believe me trying to encourage new runners into the sport is a difficult job, one which requires a collective effort…I can not do it alone. And in all fairness I do not. there are plenty of agencies out there working towards a shared goal. UK Athletics, Run England, Department of Health, Local Authorities to name a few. But with inactivity levels at an all time high you would think those of us who enjoy the sport would pull together and do all we can to support new comers. Now I know full well that joggers are frowned upon by a large section of the running population, we ruin your marathons, we get in your way, we don’t know the rules of the road or the track…basically we are just not as good as you. But do you know what? You proper/real runners do not have the monopoly on the sport. Running is a god given gift that is there for everyone to enjoy and even without a national governing body, mainstream TV coverage and multimillion pound sports brands backing it people would still run. Simply put, we do not need your permission. So what is this rant all about? Athletics Weekly is the world’s only devoted weekly track and field magazine designed to keep you (The REAL RUNNER) informed about all the best news, reports and results from Britain and around the world. and for someone who has covered five Olympics for the magazine and interviewed everyone from Bannister to Bolt he should know better. I get that he is an expert on Athletics which is a million miles away from the running that happens up and down the country by most of us, but lets not forget that proper Athletics is sponsored by us the tax payer and of course by commercial sponsors many of whom have social objectives around encouraging people to be more active through their brands. So Mr Henderson what have you got to say for yourself? Do you think your comment is a responsible comment to make in the context of opening up the sport? You may be a club runner with a 1:54 PB for 800m in the mid-1990s but that does not give you the right to slag of the millions of recreational runners around the globe. 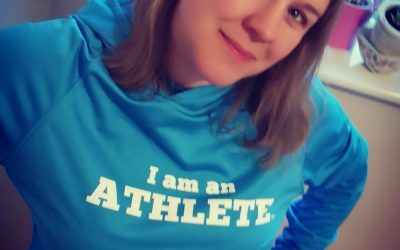 Not everyone runs for PBs or to become athletics superstars, many of us run for health and happiness and for the social aspects that the running community offer. So I will leave you with this final question. If I am not a real runner what in your expert opinion am I? It’s thanks to your blog that I haven’t given up. Yes I’m an over weight runner but my goodness I don’t have try. I know someone who said there are lots of people who “mall walk” the marathon. I think my response was “do you know how stupid you sound right now?” but I’m not sure because I was semi-blinded by sheer irritation. It isn’t about whether you run fast, jog, run walk or just plod along power walking like me, it’s about getting out there and getting moving. He should be ashamed of himself. AGREE SO MUCH!!!!! Everyone starts off slow, and the sport is about beating yourself not beating others. A male at peak age should on average be capable of running 2:40-3:00 for a marathon. But the “joggers” choose not to train properly and that’s why they’re so slow and believe anything quicker than three hours is “elite”. This debate isn’t about standards – it’s about application. For 90% of runners/joggers, it is not to them a sport. This argument is not about what people are capable of or whether they trained properly, we are talking about recreational running for health and wellbeing here not elite sport. I get running for health and wellbeing. But how did the tweet imply he had something against it? Seems like a massive over-reaction. It’s not like I am calling for his resignation, I was merely asking him to clarify his comment. He did so by apologising and taking the comment down. Try actually reading the tweet before you jump on the bandwagon. He’s not slagging off joggers. Any idiot can see that the term “real” is meant in terms of standard not in a literal sense – a bit like saying the Premiership is real football compared to Sunday league football. John, Jason himself admitted it was worded wrong. I don’t care what he personally thinks I am more annoyed at his position, he had a responsibility to represent the sport as a whole. I’d also like to know what bandwagon you speak of. Good for you. I’ve never caught the jogging/running bug but really admire those I dawdle past most days who have done. No word of an apology from him either, just a link to this. Classy stuff. Interesting that Athletics Weekly employ such people. At least I’ve discovered a new type of person: a physical snob. 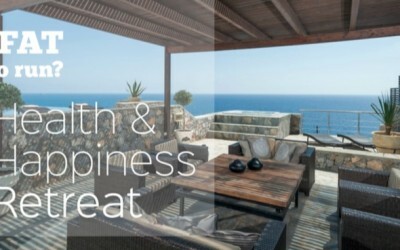 So please spread the word about the blog and what I am doing and check back at the end of June to see the new and improved site. Wow, unbelievable! I run (slowly), and I count the fact that I completed the Great South Run (10 miles) without once stopping or slowing to a walk as a great personal achievement. There were many people faster than me, there were many people slower than me, but every single one was a runner. Running is running, whatever the speed! It may be a great achievement but only in the sense of compared to where you might have come from and how much you’ve improved. Running 10 miles without stopping as an actual achievement is nothing at all though! Unless you’re obese or have an injury/disability every human is capable of doing it. Sure, a lot of people can’t run a mile, but I’m talking about actual potential post-training. More or less anyone is capable of putting in the training need to run 10 miles. The problem is that most joggers assume “the fast ones” are faster because they’re talented/able. It’s more about the amount of training you’re able/want to put in rather than ability. Most of the people who take 4.5 hours to do a marathon are just happy to get around and think of it as a great achievement rather than being bothered about the time. That is one reason you might not call them “real runners”. Isn’t it the same as saying that someone who merely kicks a football around a park but doesn’t compete for a team in a match isn’t a “real” footballer? Same as joggers who merely participate rather than live the lifestyle necessary to get near to their peak potential. Yes it is the same but someone who is playing football is a footballer no? 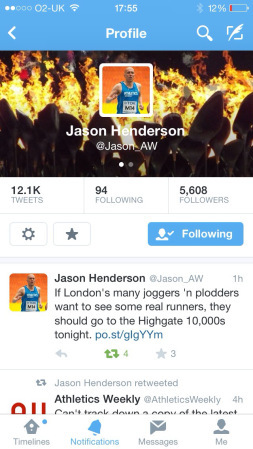 He didn’t say come and see professional elite runners he said real runners implying that the rest of us are not real. 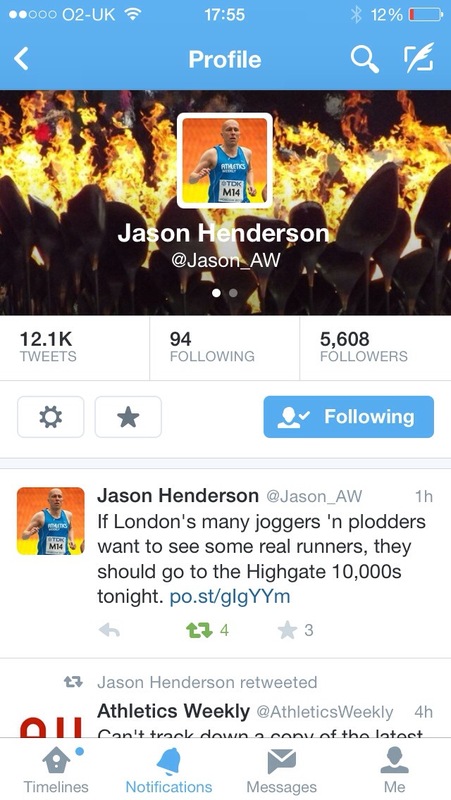 The multi billion pound running industry is supported by joggers and plodders, not by elite athletes. You might call them not real runners they will beg to differ. I doubt people who run a 4.5 hour marathon are just hoping to get round I reckon they have spent months training to enable then to do so at that speed. 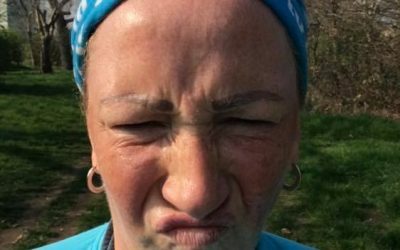 I’m in total agreement with you – as if it isn’t intimidating enough to start running, then people like this make it worse. I wonder what he’d think of me? Do I run fast enough to qualify as a “real” runner. Probably not, but I’m pretty sure running is an identity without any time or distance requirements – it’s about how we feel. Dear god, people like this Jason person piss me off. I’ve noticed the people who look down on slower runners are the insecure ones who know they will never be an elite. They have to raise their fragile egos by bashing down on others. Grrrrrr. What I think he needs to bear in mind that us plodders/joggers have children who are inspired by our running and they might one day become ‘athletes’ and with out us as examples that would not happen. From little acorns great oaks grow! I hate his condescending attitude whatever speed we run it still takes time and effort whatever the distance and pace. Thanks for venting! Unsurprisingly the comment has been deleted but well done on the name & shame. As an overweight jogger who is trying desperately to get her running mojo back it knarks me to see professionals belittling those who aren’t the best but are trying their best. I has to share this! Totally agree! 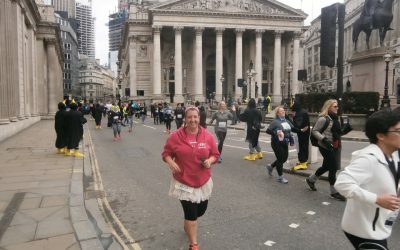 I’m a proud Jogger- it’s us slowbies that participate in the races they win and so allow them to take place, we read their mags, we buy the merchandise and the kit, we support, we raise funds for charity, we motivate family and friends, we try to improve our own health and that of our f&f, we save the NHS money, we cheer these runners on in stadiums and marathons alike. Sorry, but ‘runners’ should be supporting us for all of that, I reckon. Have you read the replies to that tweet? He may regret his comment shortly…..
Well said we were all born to run, to be our best, not necessarily THE best.